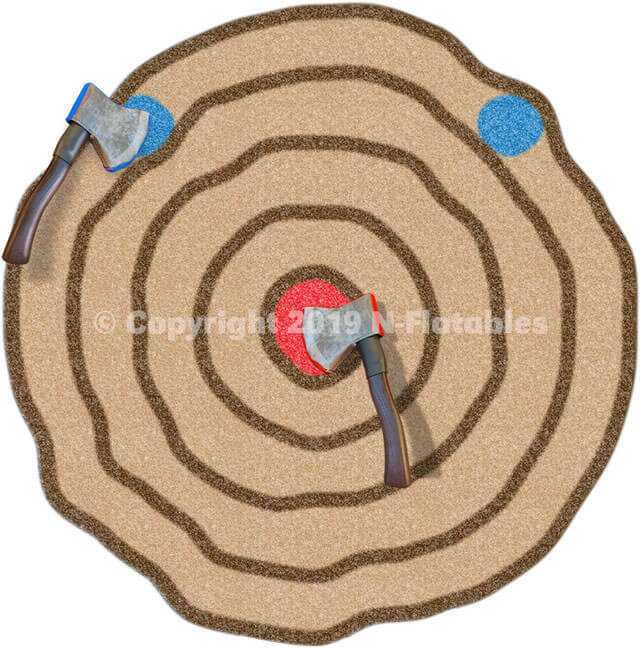 If you've never thrown axes, it's similar to playing darts. 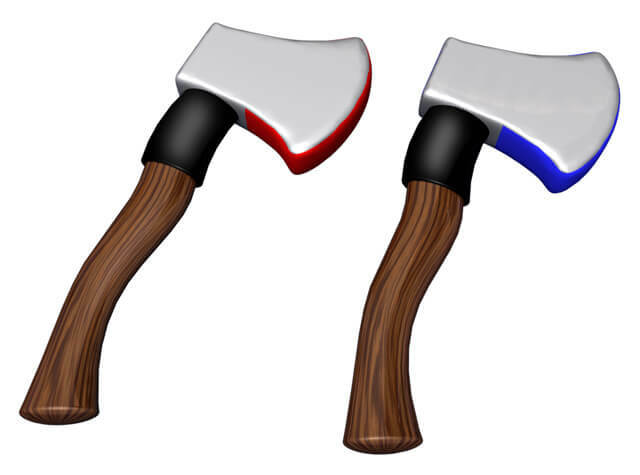 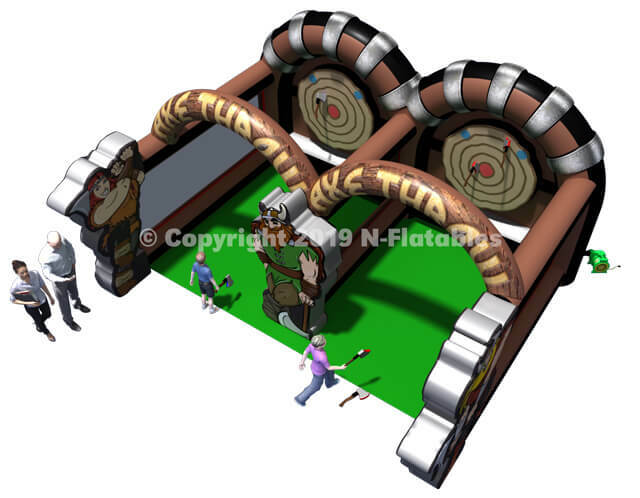 Each player takes turns throwing axes (we include 4 red and 4 blue), and tries to score the most points. 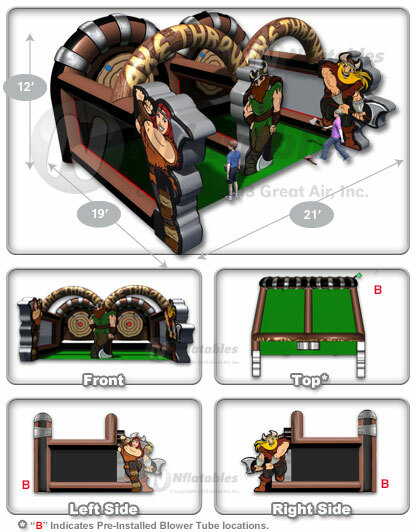 Ours is designed to closely mimic the official World Axe Throwing Rules.